Well now that the kiddos are back in school and the leaves begin to change colour.....Before we know it Santa Claus will be making his entrance! 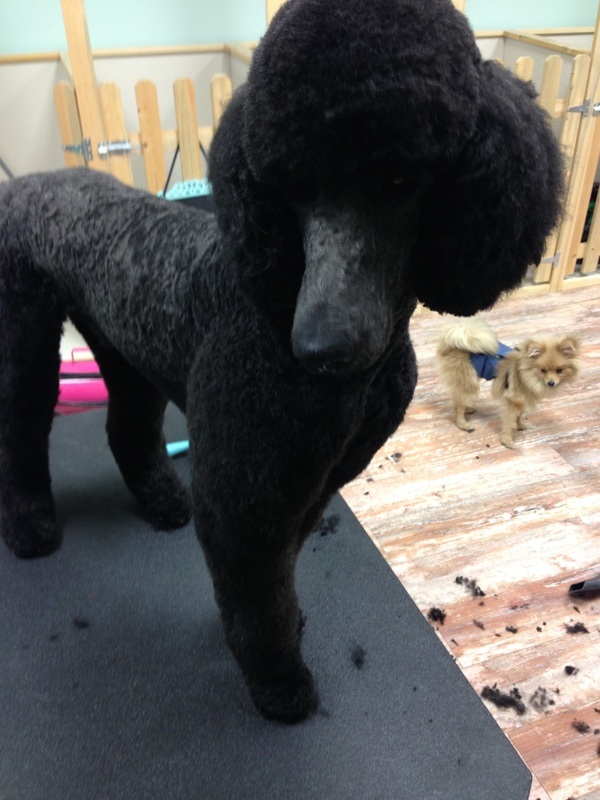 The month of December is the busiest time in grooming salons! As our groomers work like elves trying to make sure all of the Fur kiddos are looking there very best for the big day! Book your Fur baby in ASAP to make sure that they have a spot reserved!!!! Call us at (403)719-1803or shoot us an email at marvellousmuttz@gmail.com or find us on Facebook to send us a message !!! !